Wiz Khalifa's baby Bash’s first step is too adorable for words! Amber Rose shares a video on Instagram of her son Sebastian walking for the first time. 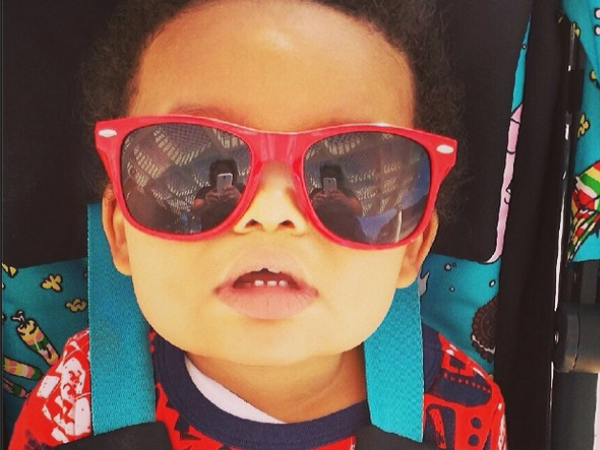 How adorable is rapper Wiz Khalifa and Amber Rose's son? The 30-year-old model shared a cute video of her one-year-old son, Sebastian, with her 800 000 Instagram followers .